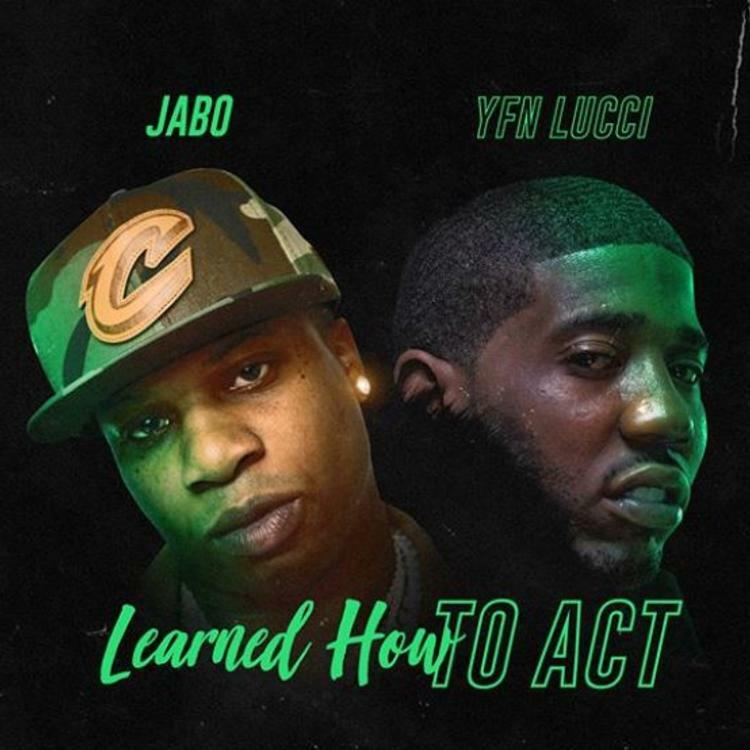 CGE and The Promo vatican present Jabo “Learned How To Act” ft YFN Lucci. This track is ready to take the industry by storm. Make sure to follow the movement and support the campaign.